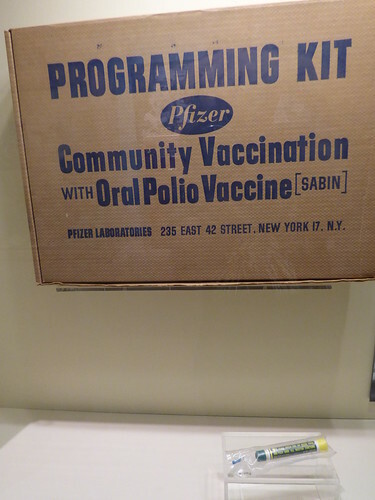 In the 1950s, two medical researchers in the US produced workable vaccines for polio, using different methods and approaches. It was one of the most significant medical breakthroughs of the 20th century–but it also provoked a spectacular lifelong feud between the two. 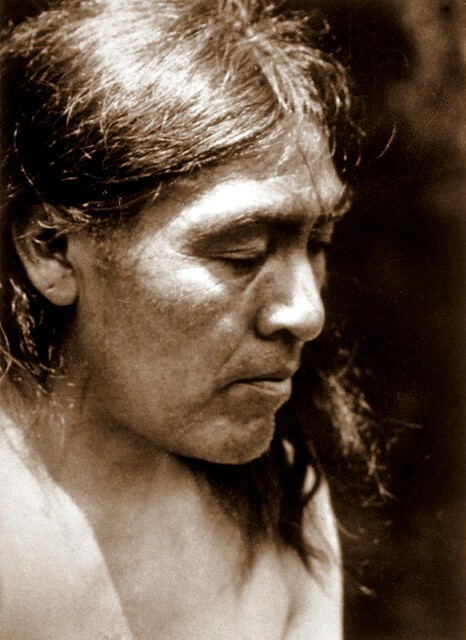 In August 1911, the last surviving member of the Yahi tribe of Native Americans was found cowering by a fence in a cattle ranch at Oroville CA. He had been hiding from the white man for the past four decades. 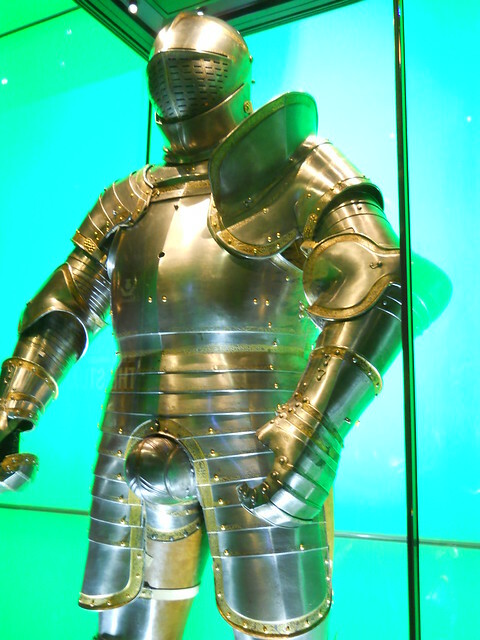 His real name was never known, but he became known as “Ishi”. Everyone of course knows about the Japanese attack on Pearl Harbor in December 1941. But not many people have ever heard of the second Japanese air raid on Pearl Harbor, which took place just a few months later. 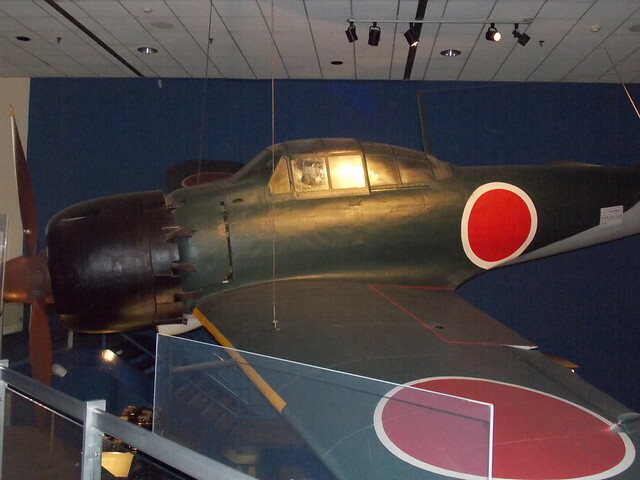 The Mitsubishi A6M Zero fighter is one of the most famous aircraft of the Second World War. 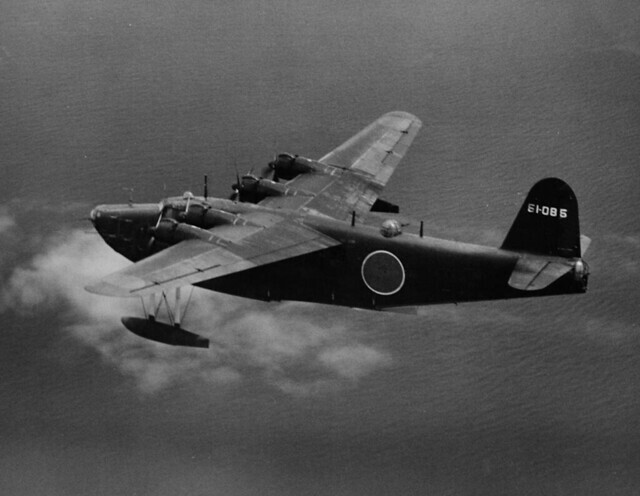 For several years, it dominated the skies over the Pacific. But, like the island nation that built it, the Zero was unable to keep up with the industrial power and technological advances of its opponents. 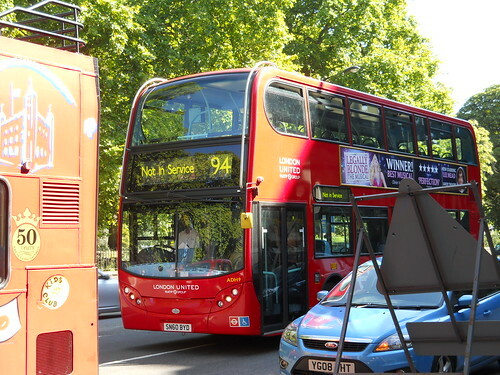 The double-decker bus is an iconic symbol of London, just as recognizable as Big Ben or the Tower Bridge. 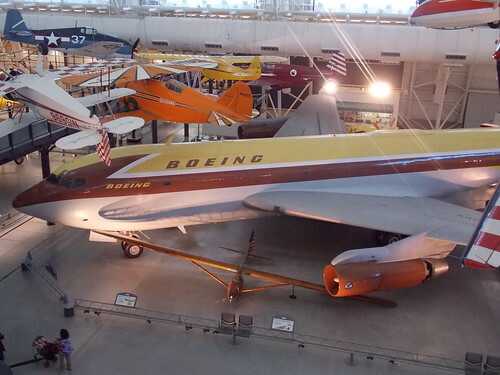 In the years after World War Two, the Boeing Aircraft Company placed its future on the line when it invested nearly every dime it had into just one airplane—which it hoped would bring the future of commercial airliners.